Price reduced - now $253,900 - on this brand new, master-on-main home in beautiful Axman Oaks - ready for move in NOW, with Midway/Glenview/Hanna schools. 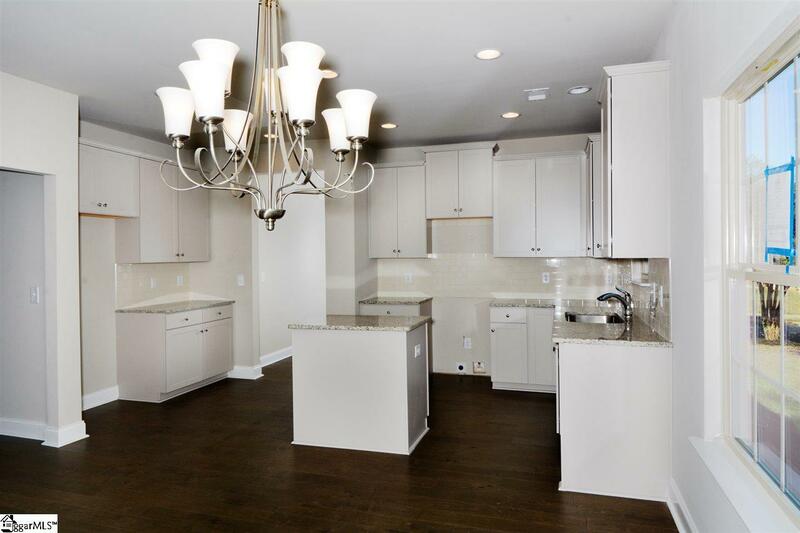 This great open floor plan home features hardwoods flowing from the entry, great room, kitchen, and dining room, as well as a large patio off of the dining room for outdoor entertaining. 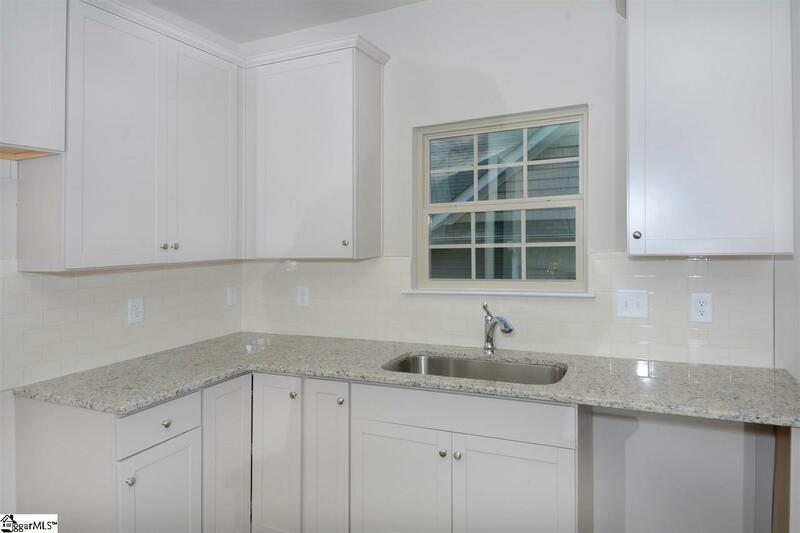 The kitchen features 42 cream cabinets, granite counters with a complementary backsplash, stainless steel appliances and a center island. Perfectly positioned on the first floor the master bedroom features a large walk-in closet, double sinks, garden tub and separate shower. 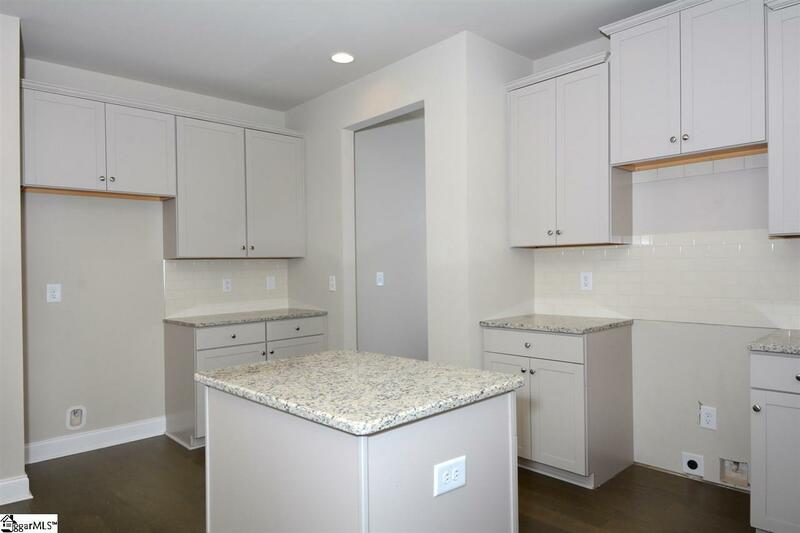 Upstairs is complete with three additional large bedrooms that feature walk-in closets and 2 full bathrooms plus a generously sized media room. Axman Oaks has close-in convenience to downtown Anderson, the college, and all of the shops, services and medical facilities of Hwy. 81 and Clemson Boulevard. 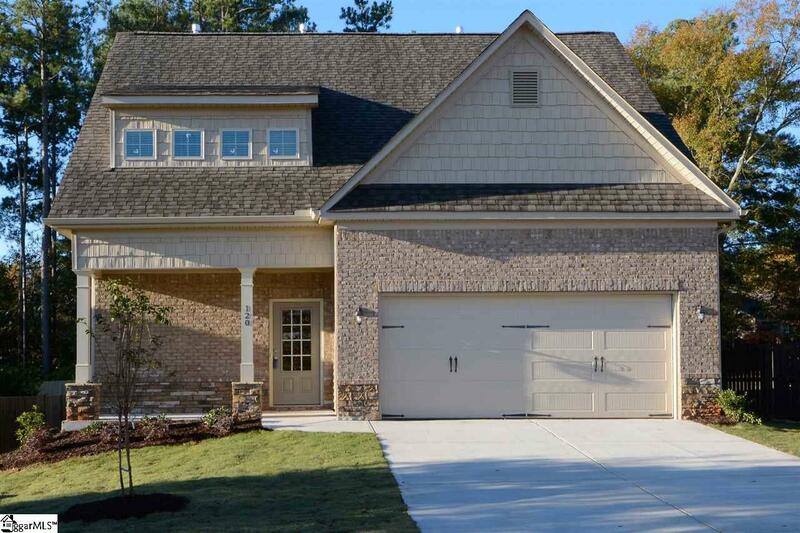 Hardwoods, kitchen upgrades, spacious bedrooms and storage, this home has it all.